Linton, J. (2016). Electronic Learning Communities as a Support for Building Relationships with Students in a Statewide Virtual High School. 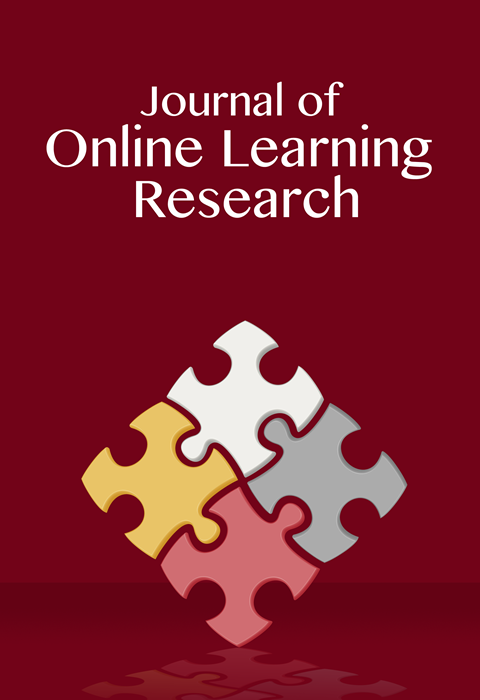 Journal of Online Learning Research, 2 (4), 419-445. Waynesville, NC USA: Association for the Advancement of Computing in Education (AACE). Retrieved April 22, 2019 from https://www.learntechlib.org/primary/p/172458/.